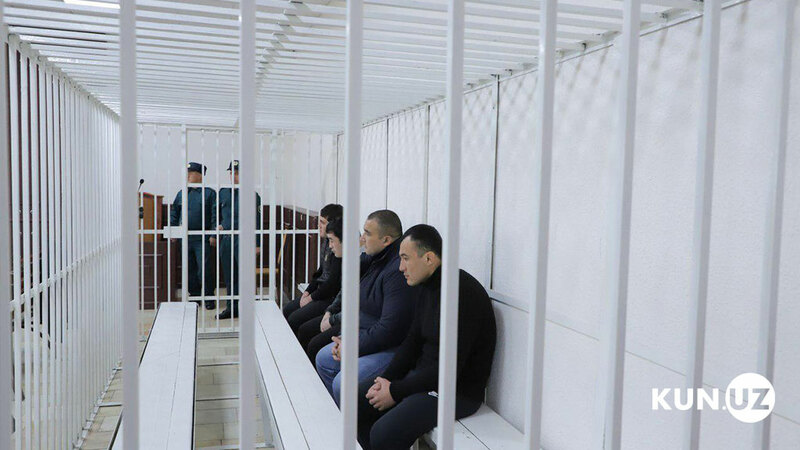 On January 21, at the Tashkent city criminal court, an open trial began to consider the criminal case against defendants Shodali Kilichov, Saidazim Kamoldinov, Alijon Khamrayev and Jakhongir Yorkulov, Kun.uz correspondent reports. 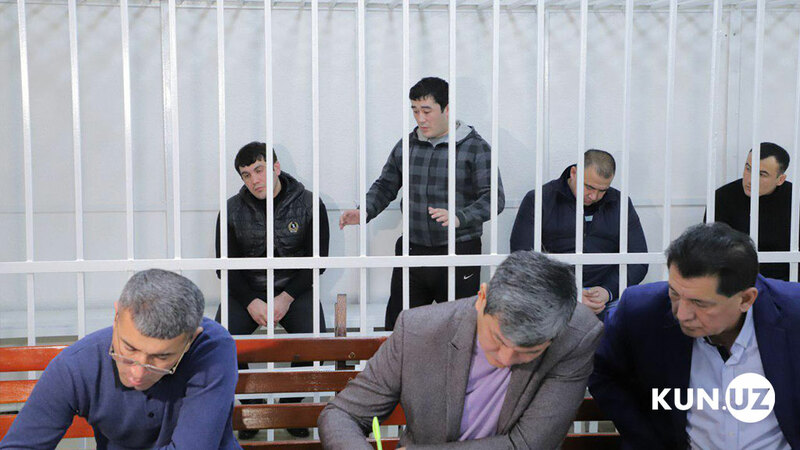 The presiding judge on the case S. Karimov opened the court session and announced that the criminal case is being heard against the defendants Shodali Kilichov, accused of committing the crime provided for in paragraphs “v”, “j”, Part 2 of Article 97 (intentional murder), Saidazim Kamoldinov, Alijon Khamraev and Zhakhongir Yorkulov, accused of committing a crime, provided for by paragraph “g”, Part 3 of Article 277 (hooliganism) of the Criminal Code. Please note that all of the above persons worked as security guards at the nightclub “Aurum 898”. The preparatory part of the court session was completed by clarifying the issue of the presence of petitions. Then the chairperson announced the start of the court investigation. 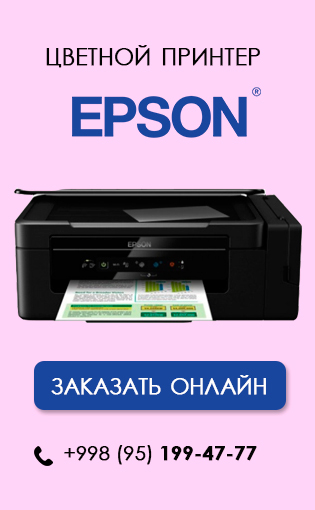 The state prosecutor announced the indictment. In addition, a procedure for examining evidence has been established, during which the testimony of the defendants, the victim, witnesses and experts will be heard, as well as other evidence collected on the case. 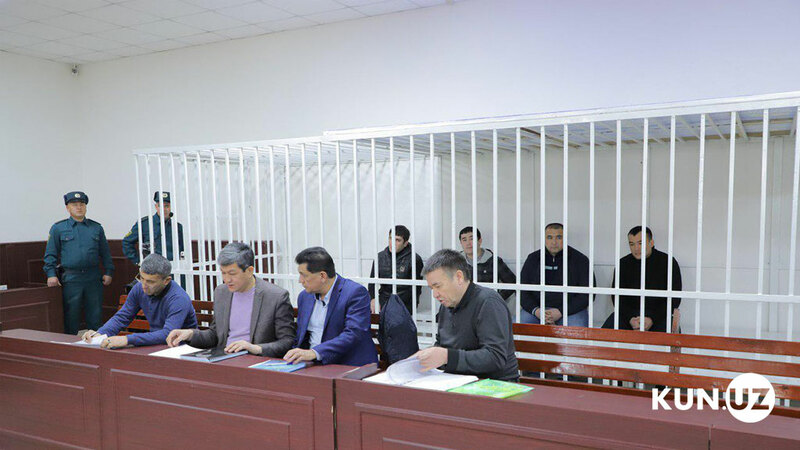 As Kun.uz correspondent reports, testimony of the defendants was heard. The trial continues. 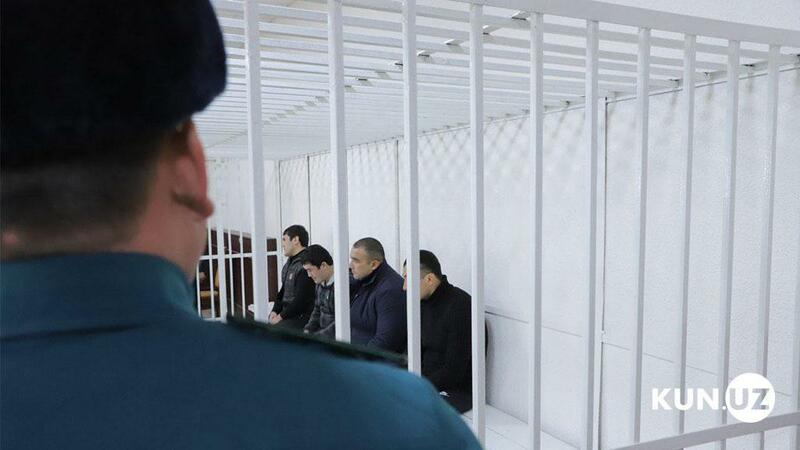 The next trial will be held on January 23. 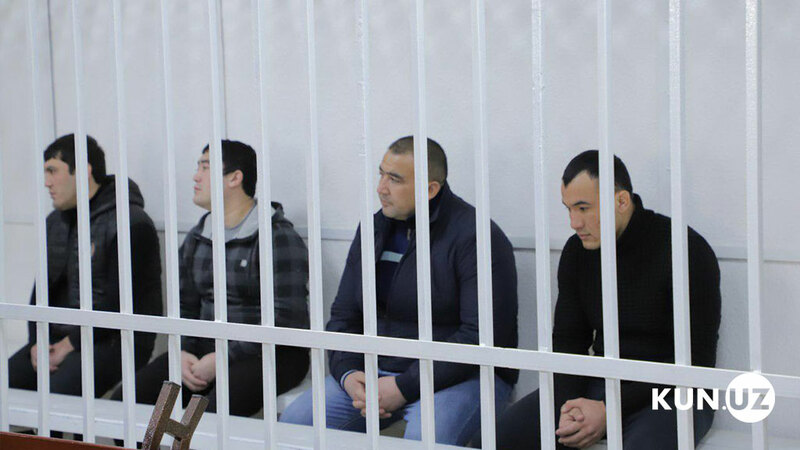 It should be recalled that on the night of August 9, near the entrance to the nightclub in Yunusabad district, an athlete Jamshid Kenjayev and the security guards of this venue had a conflict. As a result, three people, including two guards, were taken to the city hospital with stabbed wounds. Later on, Jamshid Kenjayev died at the hospital due to his fatal injuries.